This weekend marks the 2017 return of the MOVE Music Festival to the Capital Region, which will see 25 rising bands and solo artists performing at venues throughout Albany, Cohoes, and Troy. In addition to the many live sets, the three-day seminar will feature workshops, industry panels, and other events aimed at assisting new musicians in their careers. 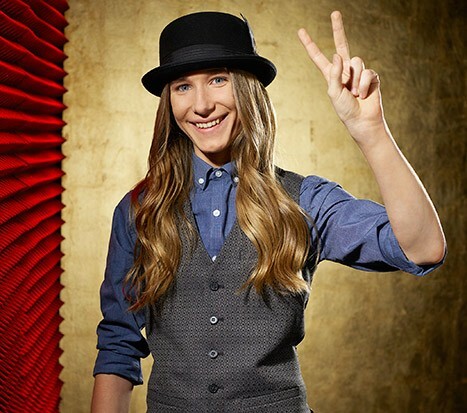 Topping the bill this year is local boy done good Sawyer Fredericks, who rocketed to fame in 2015 by winning the eighth season of TV’s “The Voice.” Other acts set to appear are July Talk, Joceyln and Chris Arndt, Mister F, Alchemystics, Shinobi Ninja, Bad Mothers, DJ Y2J, Sun Voyager, Craving Strange, Bathrobe Robots, and many more. The MOVE Music Festival will take place at venues in Albany, Cohoes, and Troy, New York, on April 27, 28, and 29. For a full schedule, tickets, and other information, visit http://www.movemusicfest.com/.